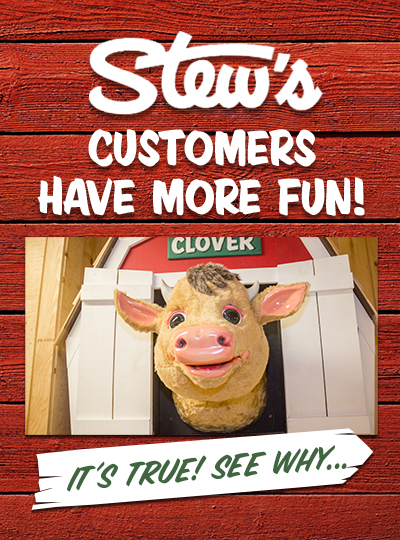 Working at Stew Leonard's is never about being a face in the crowd; It's about joining a growing team and becoming yourself at your very best! Our philosophy is built around an acronym for S.T.E.W. : Satisfy the Customer; Teamwork gets it done; Excellence makes it better; Wow makes it fun. Stew Leonard's, a family-owned and operated fresh food store founded in 1969, has six stores in Norwalk, Danbury, and Newington, CT and Farmingdale, East Meadow & Yonkers, NY. 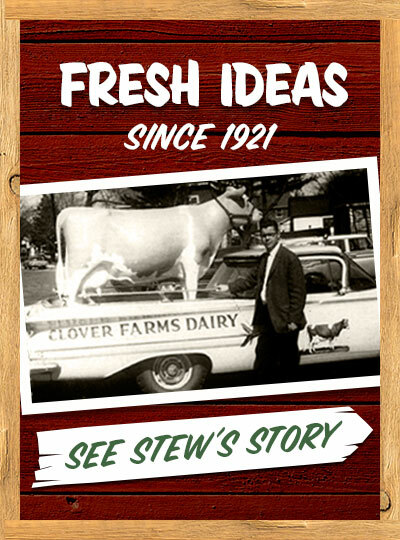 Stew's earned its nickname, the Disneyland of Dairy Stores" because of its country-fair atmosphere, with costumed characters and animated entertainment throughout the store that keep children entertained while parents shop. Stew Leonard's legion of loyal shoppers is largely due to the stores' passionate approach to customer service: "Rule #1 - The Customer is Always Right"; Rule #2 - If the Customer is Ever Wrong, Re-Read Rule #1." This principle is so essential to the foundation of the company that it is etched in a three-ton granite rock at each store's entrance. An equal opportunity employer who believes that diversity is about more than just physical traits, but is a celebration of cultures, experiences, opinions and life itself. A family orientated company that respects the personal balance between work and family with career opportunity and growth- over 80% of our managers have been promoted from within. 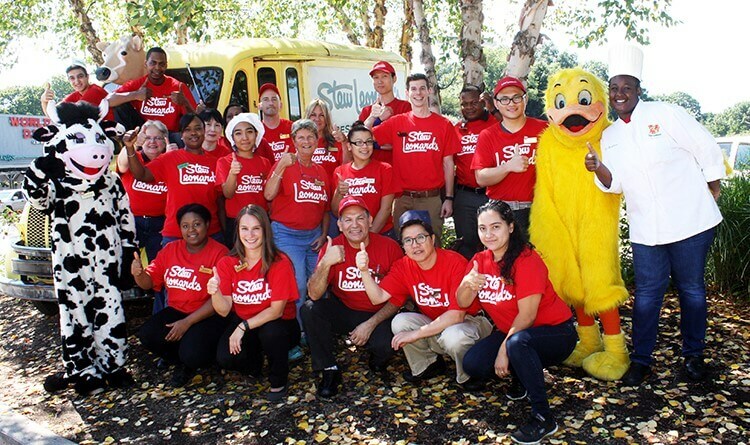 We invest in your success at Stew's by providing numerous training programs!